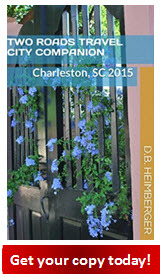 Travel guides to coastal South Carolina..... Come discover the amazing beauty for yourself! Myrtle Beach and the Grand Strand area is a favored tourist destination of coastal South Carolina, attracting over 14 million visitors each year. It is most commonly known for its 60 miles of wide, white sandy beaches, amusement and water parks, factory outlet shopping, a huge variety of family entertainment attractions such as mini-golf (there are more miniature-golf courses per square mile here than any other place on earth! 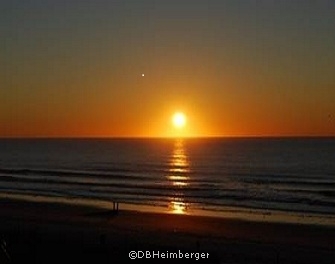 ), the most challenging golf courses in the south, world-class deep sea fishing, an enormous assortment of outstanding restaurants of every flavor, as well as plentiful live shows, concerts, events and festivals in Myrtle Beach's concert halls and theatres all year round. The Grand Strand encompasses several 60 miles of coastal towns north and south of Myrtle Beach (the Grand Stand's hub) from Little River to Georgetown. These communities include Cherry Grove, Ocean Drive, North Myrtle Beach, Garden City, Atlantic Beach, Surfside, Litchfield, Pawleys Island, Murrell's Inlet and Georgetown. So, with unlimited choices for fun, endless shopping, thrilling attractions, entertainment for everyone in the family and superb dining, why not plan your Myrtle Beach getaway today? 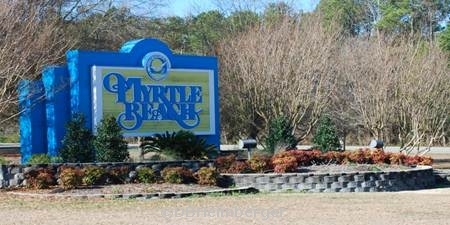 Things to Do & See on Myrtle Bch cont.